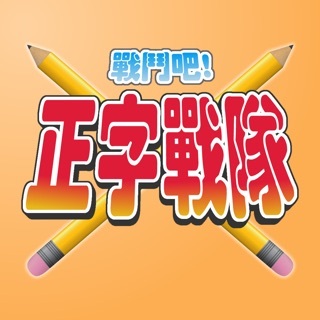 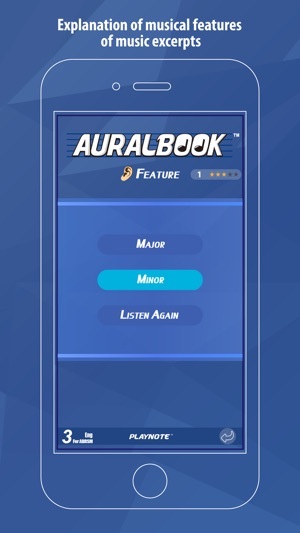 The extra aural training questions I bought from this app worth the money. 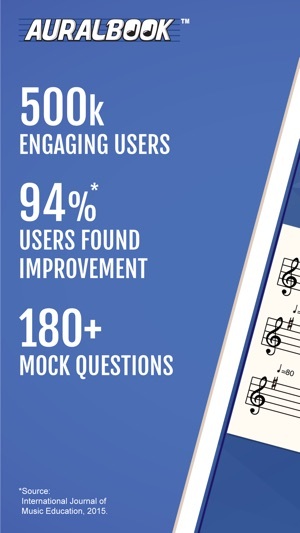 It really increased my music learning pace and improved my skills above expectations. 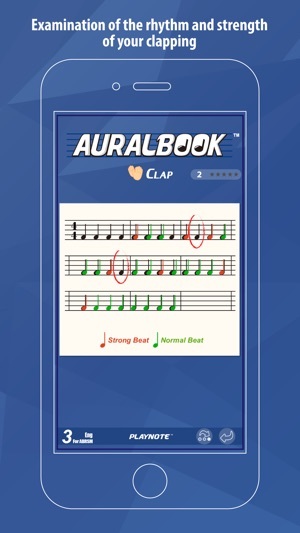 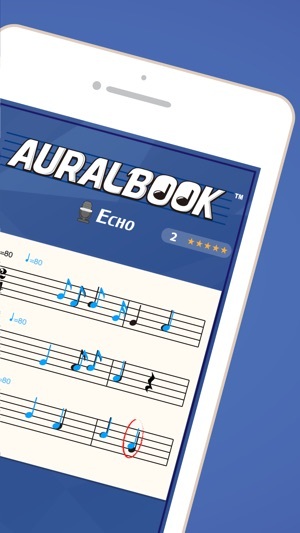 With Auralbook, I’ve been able to do aural exercises anywhere at any time. 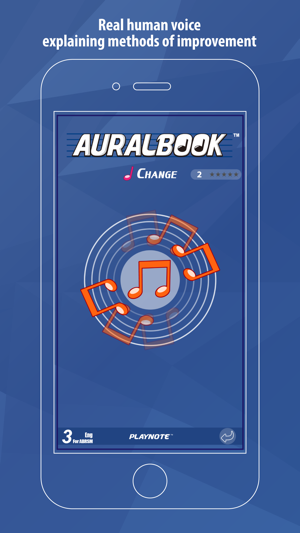 It allows me to have aural lessons and and get performance feedbacks on-the-go through phone or tablet. 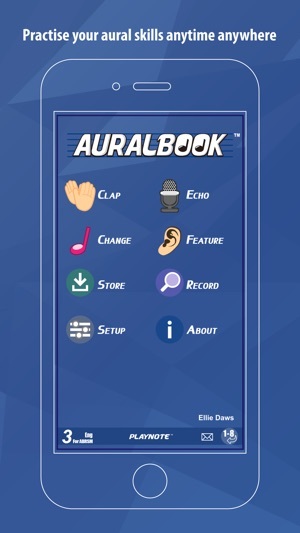 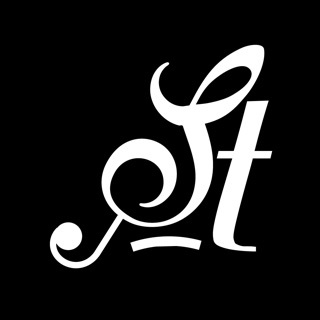 I got really impressed with several features like progress tracking of the app. 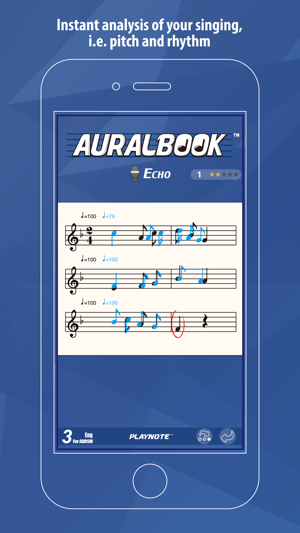 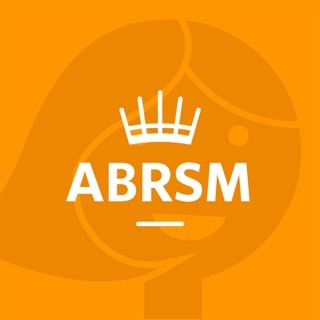 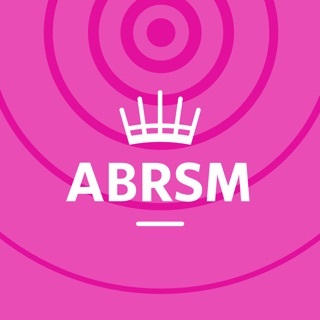 Its simple interface can let me prepare my ABRSM exam effortlessly.